Last week, the Student Budget Committee (SBC) launched the “SEPTA Initiative” to subsidize student organization excursions into Philadelphia. The aim of the initiative, according to SBC Chair Roman Shemakov ‘20, is to provide students with more off-campus experiences. “We want to create an environment where students feel comfortable engaging with their local community without taking on a significant financial burden,” Shemakov wrote in an email to The Daily Gazette. Individual students and groups have long been planning excursions into the Greater Philadelphia Area, albeit without consistent institutional support. “Organizations like the [Office of Student Engagement] and Lang Center do offer partial support, but it is difficult to plan around or come by,” Shemakov wrote. OSE currently has a SEPTA lottery program in place, which distributes Independence Passes to participating students every two weeks. The Lang Center, on the other hand, provides SEPTA Independence Passes to students for approved volunteer activities, as well as significant political events in the city. 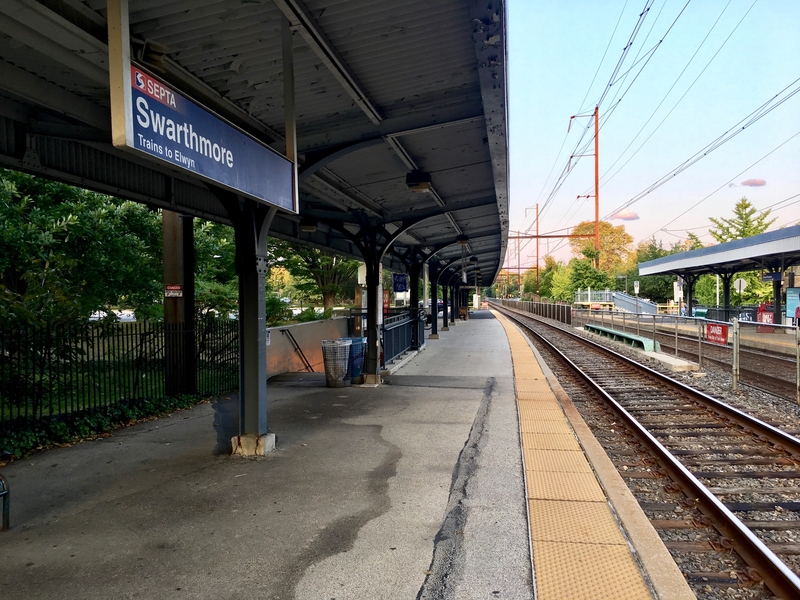 Even with these programs, SBC, as well as the Student Government Organization (SGO), had been getting constant inquiries from students about transportation into Philadelphia. Consequently, SBC, with the support of SGO and several deans, went through an extensive visioning deliberation to design this new initiative, as well as settle logistical issues. 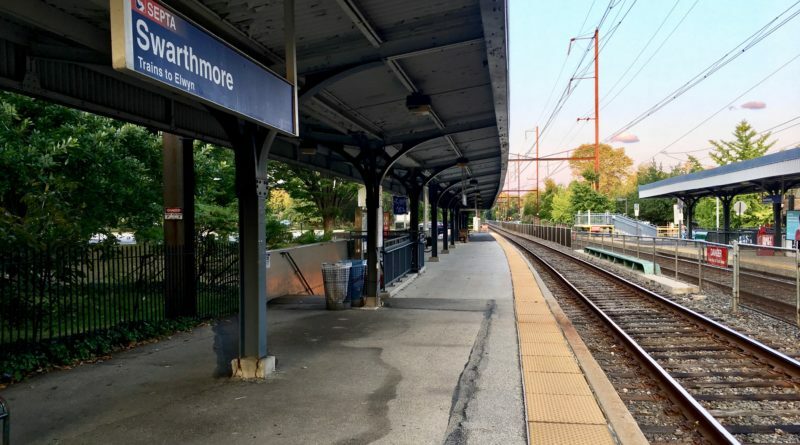 Now, any chartered group may fill out an online form for either a full or partial travel subsidy, in the form of SEPTA Passes. The amount subsidized will depend on the demand for travel on any given day, and the Passes will be distributed on a first-come-first-serve basis. Moreover, each group is limited to four subsidized trips a month. The initiative has been an immediate success, despite being in effect for just over a week. At the time of writing, SBC has received transportation requests from fifteen different student groups, including Chaverim, the Tri-College international acapella group. “The new SEPTA initiative is making collaborations with musical groups in Philly possible – in fact, it’s getting us to our performance at the Kimmel Center this Friday,” Chaverim member Laura Chen ‘19 said. In addition to making student group travel easier, the initiative has been touted by some to have even wider implications for student life. “We live near an incredible metropolis with endless resources to develop academically, grow personally, and engage politically! This program will make those resources available to every student,” Shemakov wrote. “We think it will help increase opportunities for all of our students, especially low-income and minority students, to have enriching experiences and hope that it’s the groundwork for a discussion on institutionalization,” SGO Speaker of the Senate Gilbert Orbea ‘19 said. SBC is looking to expand the program after this semester, possibly to all Swarthmore students. “The program is still in the pilot stages, but we hope to use this semester to discover any pitfalls and iron out any kinks,” Shemakov wrote.